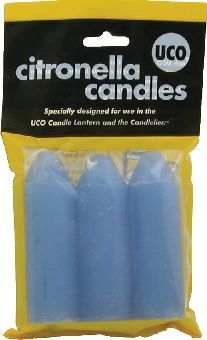 CDL00036 UCO Match Case Orange. 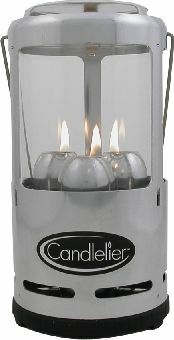 CDL10090 UCO Candle Lantern Cocoon. 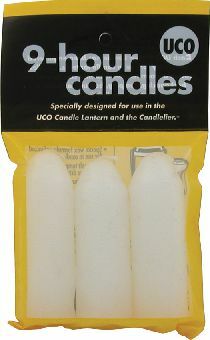 CDL10370 UCO Tealight Candles Regular.